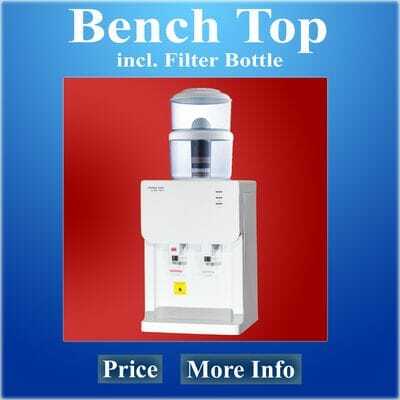 Are you looking for a water dispenser in Dalby? 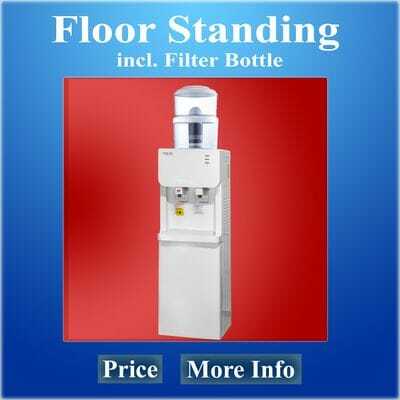 Water Coolers and Water Filters Dalby? Are you drinking tap water? Most tap water contains dissolved solids and chemicals such as chlorine, heavy metals, organic sediments, and much more. Tap Water vs Filtered Water. All these chemicals are NOT healthy for drinking and we recommend to filter and purify the water before you or your family / staff will drink it. The Prestige Water 7-stage water filtration bottle can do this. Find out more about our water filtration here: The Prestige Water 7-stage Filtration Bottle. Ensure that you and your friends and drinking great tasting water. How does it work? Simply remove the lid from the bottle, fill a jug with your own tap water, poor this into the top compartment of the bottle. All the water you fill in the top compartment will be filtered and purify, and stored in the bottom bowl. That's all, nor you can enjoy healthy drinking water FREE from your own tap. Once you have tasted our filtered water you won't want to drink any other water. The reason is simple, you are drinking pure water ( with added minerals ) untained by any harm full chemicals. How important is drinking water?